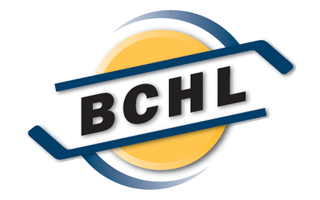 The Langley Rivermen Junior “A” Hockey Club has announced their 2019 Prospects Camp. The camp will last three days and will take place from March 30-31 at George Preston Recreation Centre. Camp is limited to six teams only. “Our Prospects Camp is a big part of the recruiting process for us. Not only are we looking for full time roster players but we are looking for affiliate players for the upcoming season as well . 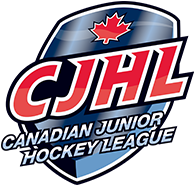 It’s also a good chance for younger players to get their feet wet in a Junior “A” environment and get exposure,” said Rivermen Head Coach and General Manager Bobby Henderson. Each player will play at least three games over the weekend (including an all-star game for those selected). The cost per player is $200.00. Important information prior to registering: Regulations require that all US born, out of province players, and in province players have primary medical insurance to cover them while playing in British Columbia, Canada. You will be required to attached a copy of your BC Care Card/Out of province Care Card/Insurance Card during registration.